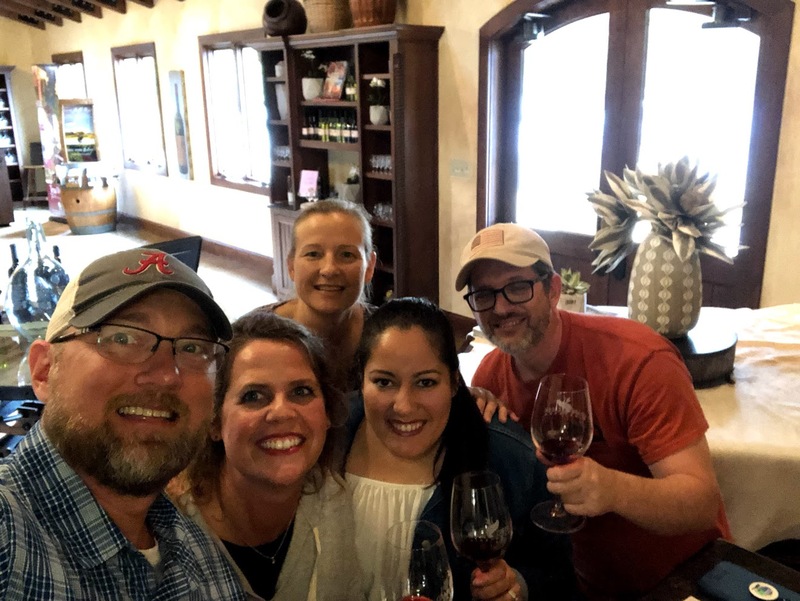 February 2018 – New Friends, Lots of Learning, and Jeeps! The month of “Love” started for us in Tuscaloosa, which makes sense since 2 of our very favorite things are there: Tyler and Bama football. 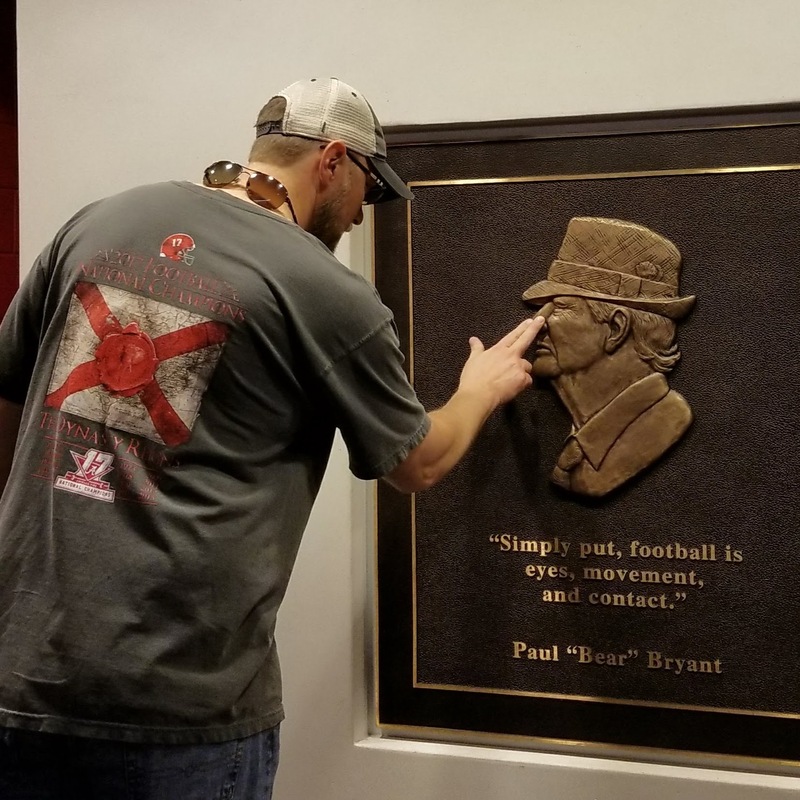 While in Tuscaloosa, we took a tour of Bryant-Denny stadium which was a blast. I wasn’t expecting much, but it really was informative and worth the $12. Eric was in heaven. 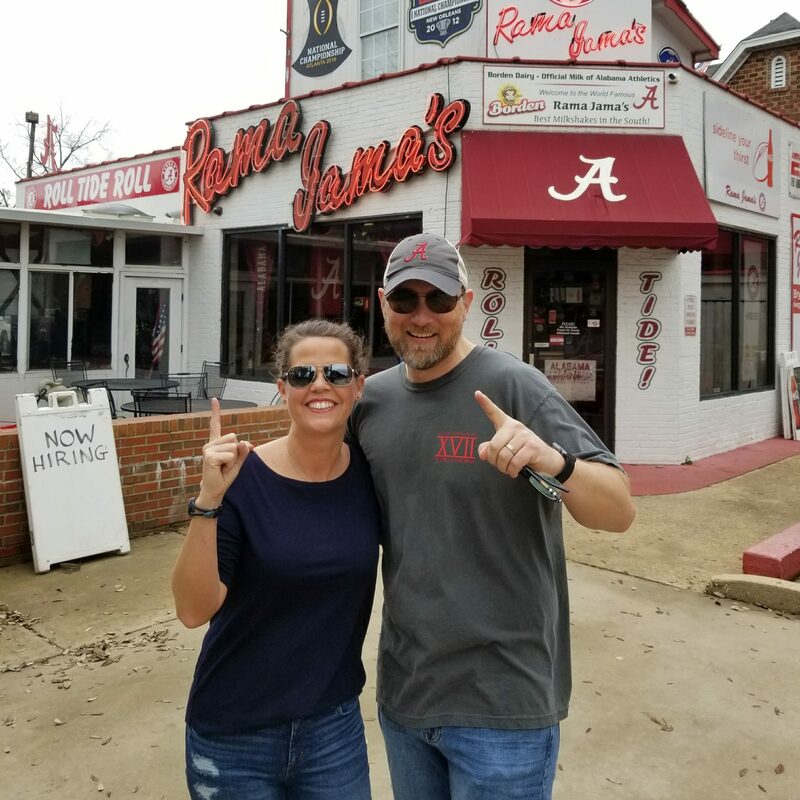 Roll Tide! 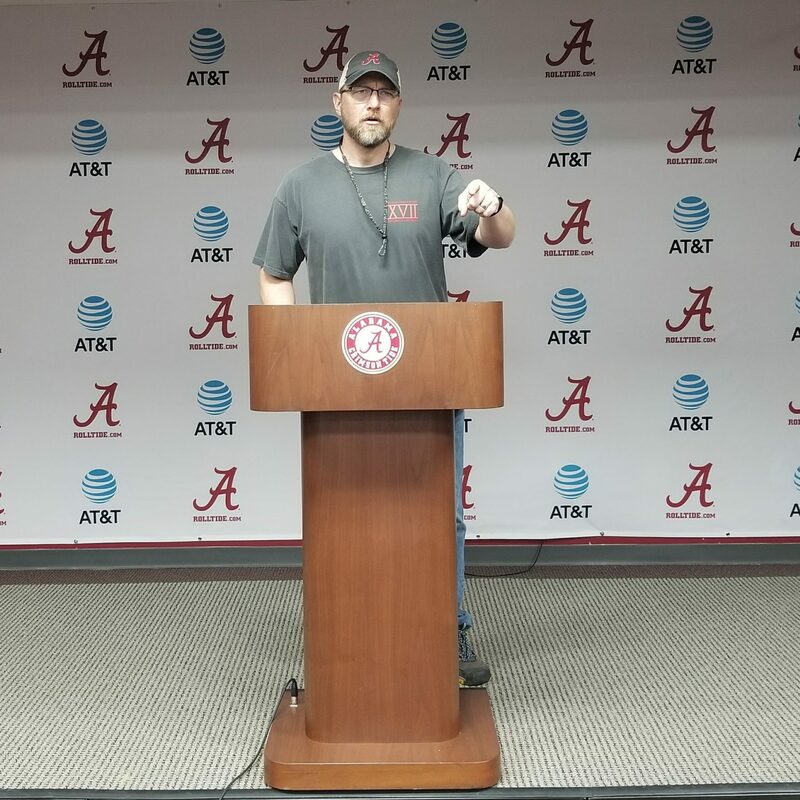 After Tuscaloosa, we headed west to Texas. We bought tickets to attend the 2018 RV Entrepreneur Summit which sounds much larger an event than it is. A young couple in their 20s organized it and they did a great job. 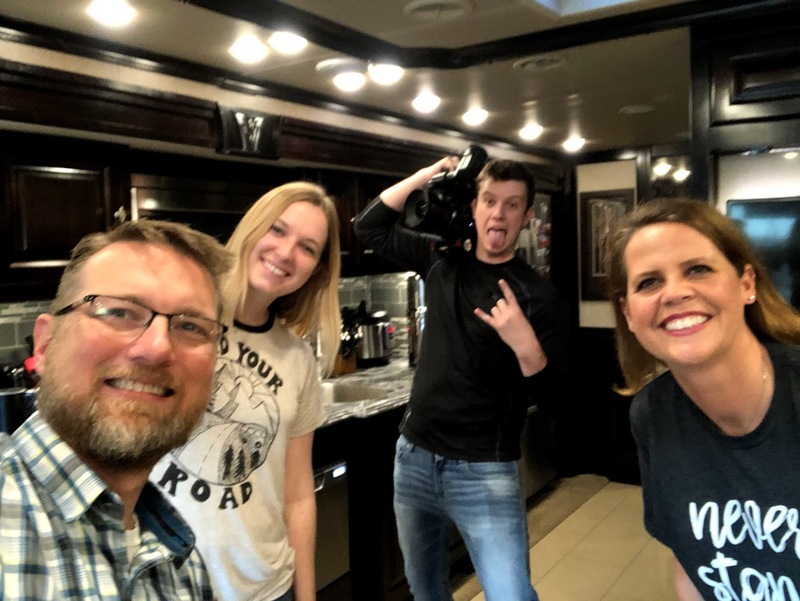 Their story is interesting: they were married a few years ago and spent their honeymoon in their RV to travel all 50 states (and made a documentary on it)! They have really made an impact in the area and have a podcast focusing on ways to make money on the road. They paid off all debt and student loans while on the road and are now sponsored by several companies. All of this simply because they were willing to work hard and sacrifice. If you want to be inspired, check out their blog: Heath and Alyssa. Because of their ages, it is kind of hard for us to not have this “parental” feeling of joy for them and what they’ve accomplished. So, back to the Summit before I get all sappy. There were about 250 RVers there, although not all were full time RVers. Some were in the planning stage still and others were full blown working full time on businesses they started while traveling. I would say the average age was between 35-40 years old. Did you read that right? 35-40 years old! Most people think of RVers as older people who are living their golden years in their motorhome. Although there are a lot of people who are RVing that fit that description, there are a lot that do not come close to fitting that description. We met many of them this week. They inspired us. They made us regret not starting earlier. They made us feel old, not young like we usually feel as RVers. Finally, they taught us a lot. So that is where we are today. Overwhelmed with so much new information about how to grow our business, how to manage our time, and how to balance work with play. We met so many new people that we connected with so well, that I would honestly call them friends now, and not just Facebook ones. 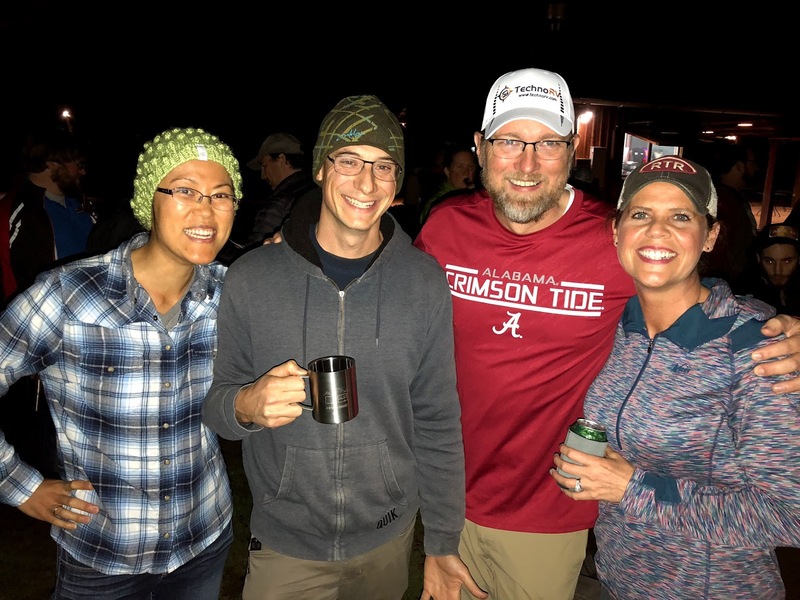 We know even more now that the decision to full time RV in our 40s was the absolute best one for us! 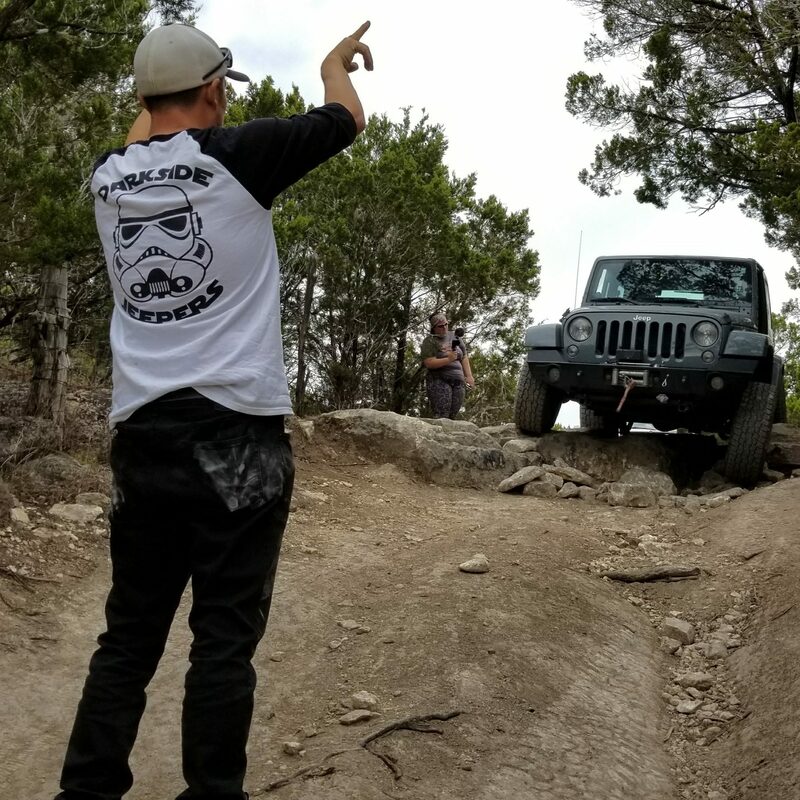 One of the highlights of the event for Eric was we met a lot of fun people who love Jeeps and off-roading like we do. We have tried to do some trails before while on the road, but we’ve never gone with a group. SO MUCH BETTER! Not only is it safer, but it is so much more fun! We got to enjoy everyone else’s experience while watching them tackle different obstacles and see what all the different type Jeeps could do – from a stock Wranger to a fully loaded Rubicon. 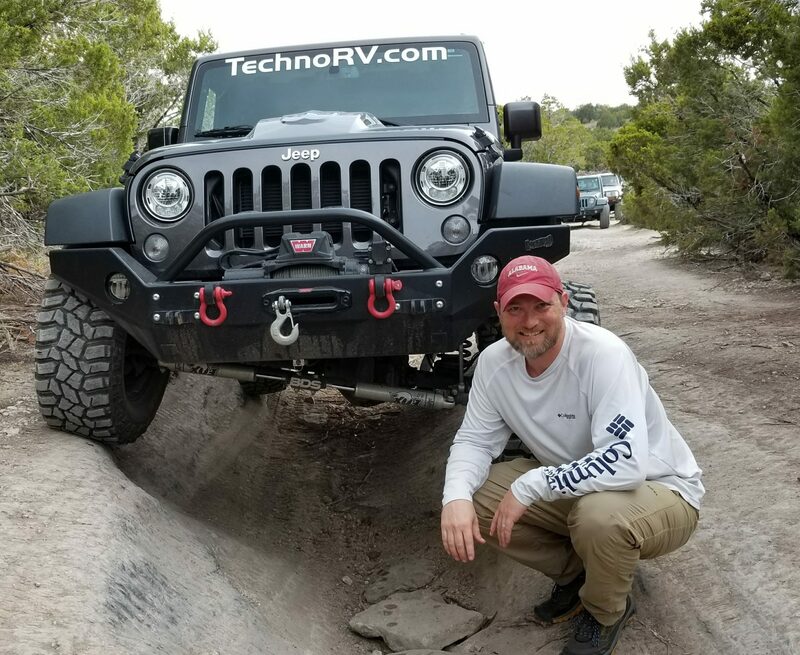 We learned a lot more about what our Jeep could do and were able to try some obstacles we may not have otherwise if we didn’t have others with us. Our guide, Eric Highland from RV Wanderlust and Jeepsies, was incredible and very knowledgeable. We hope to run into him again down the road while traveling! Thanks to Mary Hunter Gomez for the great photo of us on the Jeep. We raraely get pictures taken of the two of us, so I am in love with it! March will be a very busy month for us since we have 3 events scheduled. We normally don’t schedule that much in one month, but it is what it is. Luckily, we have April pretty open for fun in Georgia and Tennessee! 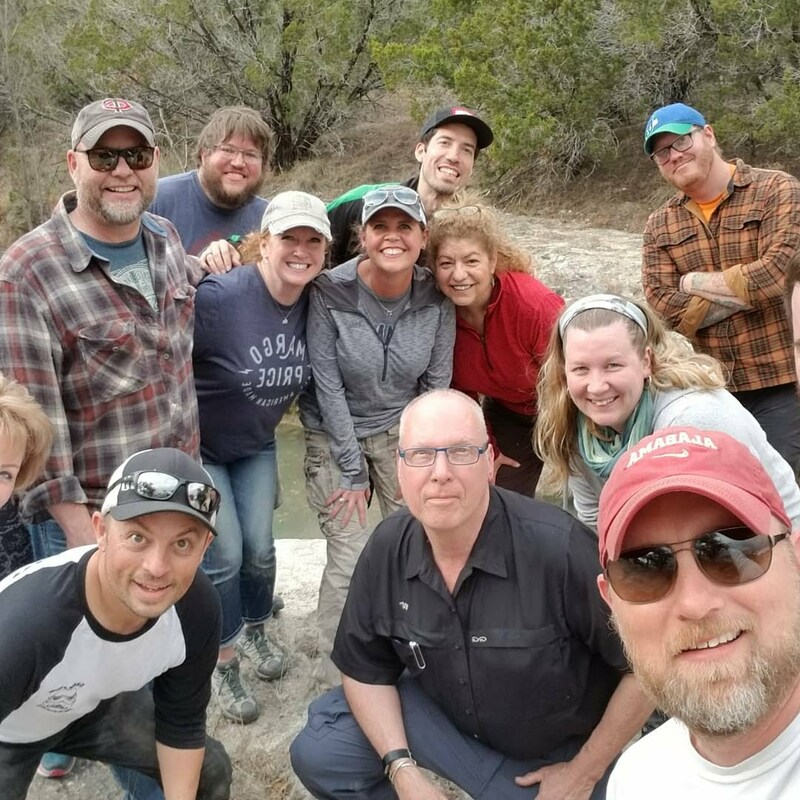 March 1-7 Athens, Texas to catch up on work! Awesome to hang out with y’all at RV E Summit! Let’s do it again soon and we still want a demo of your magic fryer. We should definitely do it again soon! We would enjoy that! Where are you guys hanging out the next few months again? Next Post: High-Five to Paying off TechnoRV!